You don't need cleansing oil, foam, foam nets. 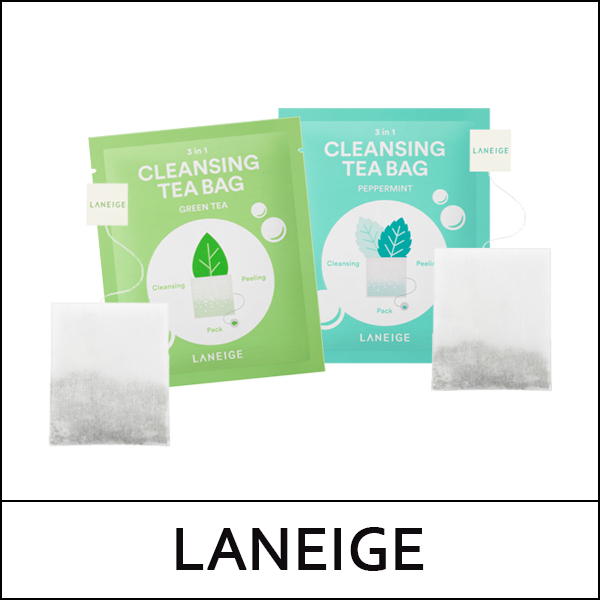 Now cleanse your face with easy tea bag. 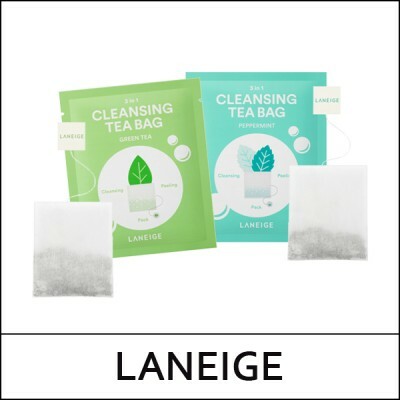 It is a new concept cleasning product from LANEIGE, enriched with green tea/peppermint. Gently wipe entire face with the tea bag to remove excess keratin.